Lignite is the most important domestic energy resource in Germany. It contributes considerably to securing the electricity supply, as lignite is independent of imports, available round the clock and has stable price. 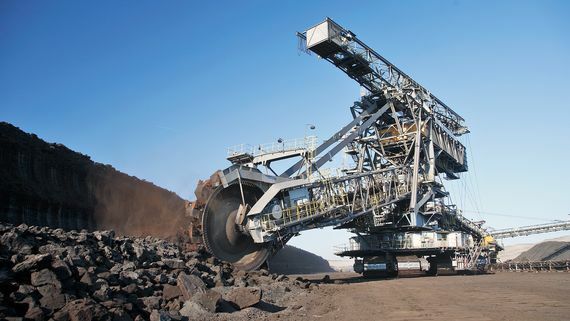 The regional focus of our business activities is the Lusatian lignite mining territory. It is located in the east of Germany and extends over the south of Brandenburg towards the north-east of Saxony with the cities Cottbus, Spremberg and Weißwasser in the centre. The Lusatian Lignite territory is the second largest in Germany. On 30 March 2017, we presented our district concept for the Lausitz region. It is the basis for the development of open-cast mining in the next 25 to 30 years. The Lippendorf power plant is located in the Central German district near the city of Leipzig. The opencast mines of Lausitz Energie Bergbau AG supply about 60 million tonnes of lignite per year. 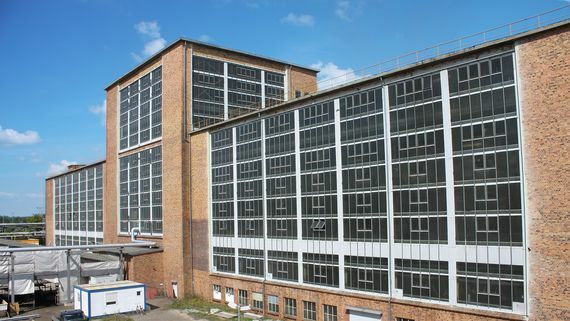 That is a good third of the total production in Germany.It is our goal to provide our power plants and the refurbishment Schwarze Pumpe with quality and reliability. We limit and reduce the unavoidable impact of mining on the environment and landscape as much as possible. With timely recultivation straight after mining we see that a safe diverse post-mining landscape is created. 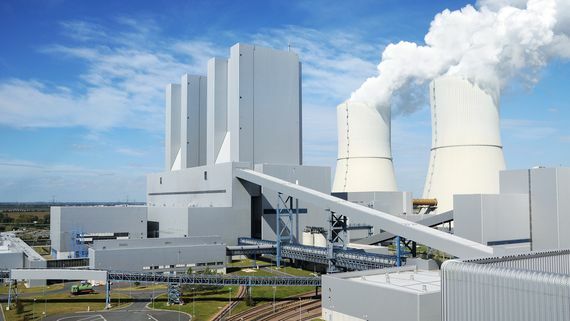 The lignite-fired power plants of Lausitz Energie Kraftwerke AG generate around 55 billion kilowatt hours of electricity each year. In this way, we are making an important contribution to the security of supply in times of the energy turnaround. Our power plants provide reliable, demand-based power and heat around the clock. At the same time, they are able to react flexibly to the fluctuating production of renewable electricity. With billions invested in our power plant park the emissions have been considerably reduced. That continues to be our target. About ten percent of the lignite mined in Lusatia is not used in large-scale power plants. Instead this portion is processed to solid or free-flowing fuels that can be used efficiently and in a decentralized way. The special value of the resource is being optimally enhanced – it is 'refined'. Our refining site in Schwarze Pumpe is the most modern of its kind in Europe.